Book an Orick holiday package on Expedia right now! This is by far one of the best ways of saving cash and time for your amazing getaway. Savings of up to $200* are waiting for smart vacationers who book a package deal on Expedia. With more than 400 airline partners and 321 000 properties worldwide, our exhaustive database can help make your dream holiday come true. 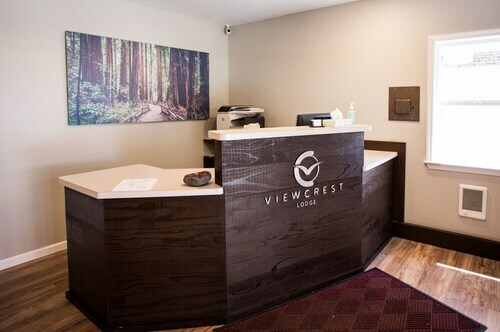 Don't worry about changing your travel plans, as we don't charge additional cancellation fees for almost all of our bookings. Feeling excited about your trip to Orick? Want a few pointers about what to do when you arrive? That's where we can help! Spending time in nature has been shown to be beneficial to both your physical and emotional state of being. 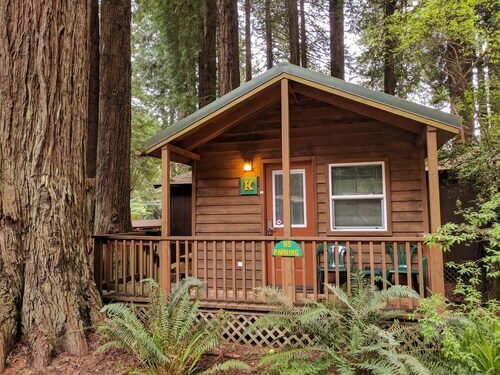 Spend time at Prairie Creek Redwoods State Park and feel the benefits of connecting with our natural world. There's an excellent range of things to do in this destination. There is something bewitching about the undulating swell at the shoreline. Open up a picnic chair, sit back, relax and observe the ocean's ever-changing moods at Gold Bluffs Beach. Still have time on your hands? There's something hypnotic about witnessing water pouring off the side of a cliff. Try to get as close as possible to Gold Dust Falls and feel its cool mist on your skin. There are currently no Orick properties listed on Expedia. However, Klamath, which is located 17 miles (27 km) away, has a good selection of options available. 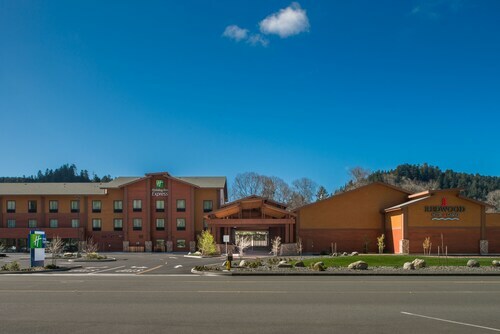 The nicest options in Klamath are The Historic Requa Inn and Holiday Inn Express Klamath - Redwood Ntl Pk Area. Got the tickets booked for your trip to Orick yet? When you land, prepare to stroll out into Arcata - Eureka Airport (ACV). It's 25 miles (40 km) from here to the centre of town. Generally a great stay but disappointed with all the plastic and disposable cutlery, plates, glasses etc at breakfast. No recycling facilities either. 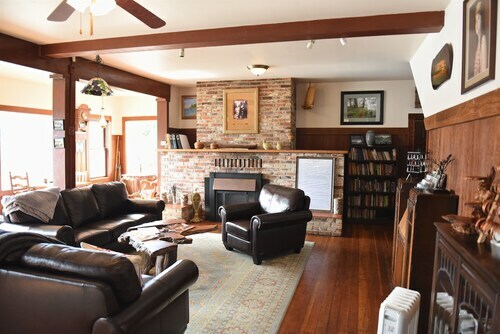 It is a very nice, fun property. Well kept, everything you need for even a weekly get away. The staff are very helpful and considerate. We would stay here again. Looking for Flights, Hotels, Car Hire and Holiday Rentals in Orick?